Being a spirit connoisseur you will always find me gravitate to the liquor department wherever I go. Like a little kid, I’ll go missing while shopping with my wife and she will know where to find me. Recently I have been amazed at all the tequila bargains at my local super market stores. Some with $2 and $3 off instant coupons! Now I’m not talking about mixto’s but 100 percent agave tequila under $ 20.00. 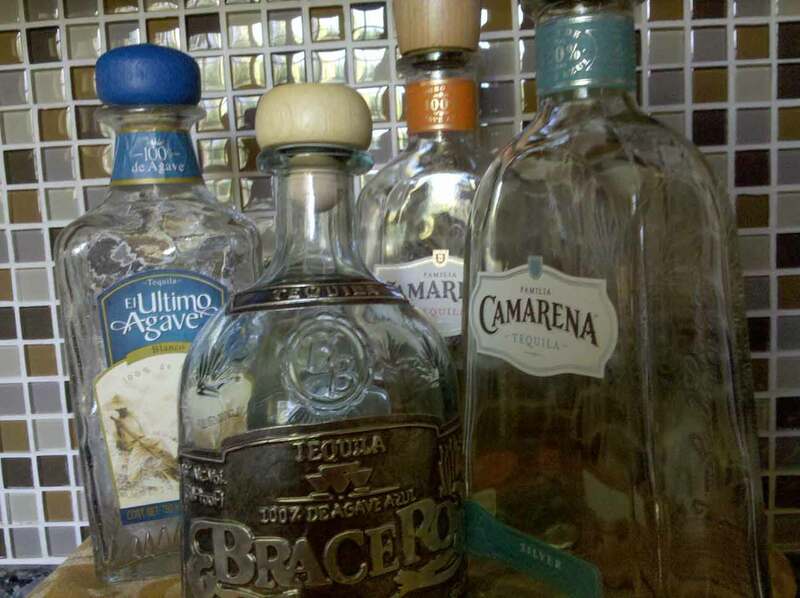 Now some of these are actually decent tequilas for sipping and even better for mixing and margaritas. So next time you are at your local supermarket, check out the bargains in the liquor department. I am sure you will come home with a couple of bottles. You can’t beat a 100 percent agave tequila for under $ 20.00. Alexander Perez is the founder of Tequila Aficionado.com having thought of the idea of a premium tequila and mezcal online magazine back in the early 1999. With an extensive background in wine and spirits, having been in the industries for many years, Alex fell in love with the under appreciated spirits of Mexico, Tequila and Mezcal. His mission: to educate the public on these fine spirits.